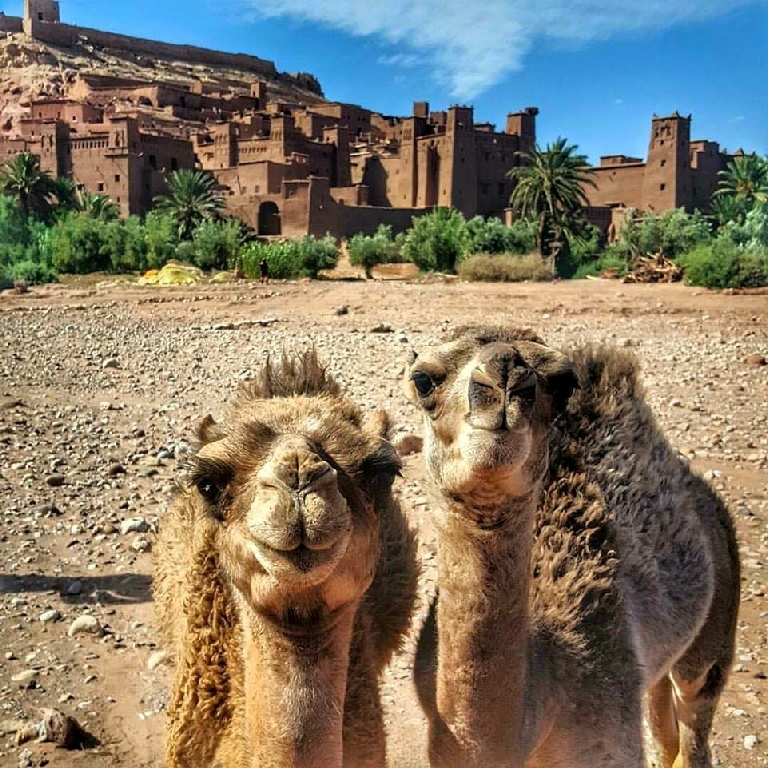 Our guided Merzouga desert tour from Fez to Marrakech is designed to explore best of Sahara and Atlas. We visit Middle Atlas mountains , we ride camels to desert camp,we visit Todra and Dades valley, our tour finishes in Marrakech. Our private driver “Ourass Travels - private tours in Morocco” will pick you from your riad and we pick up you from your hotel and we drive towards Middle Atlas mountains visiting Ifrane , city called as Switzerland of Morocco. We continue our Morocco tour passing the cedar forests in Azrou. Here we may watch local monkeys living in forest. We drive to Midelt, which is very famous for mineral products and apples. Then we drive across Ziz valley. 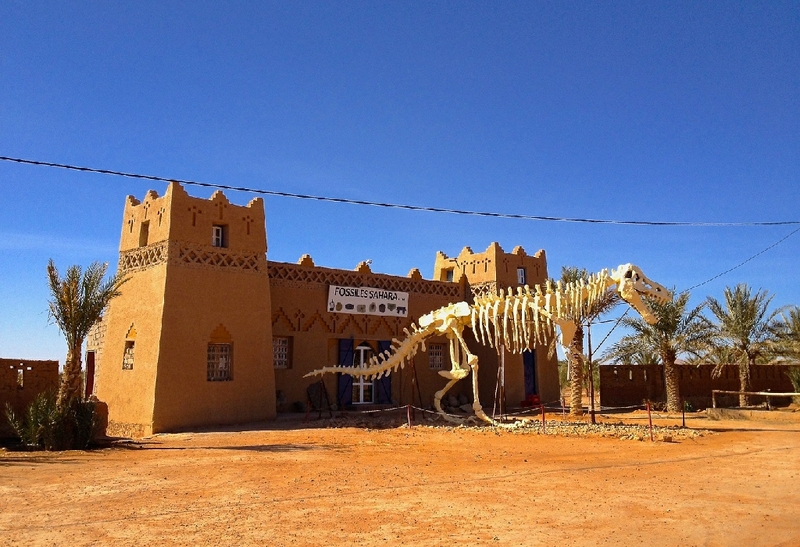 And we will visit Erfoud , famous for its fossil products. We drive to Rissani and we continue to Merzouga desert where we enjoy camel ride in desert. We reach Merzouga desert camp and we will enjoy the night in Sahara desert tents. We will watch sunset over the dunes and you will enjoy desert dinner. 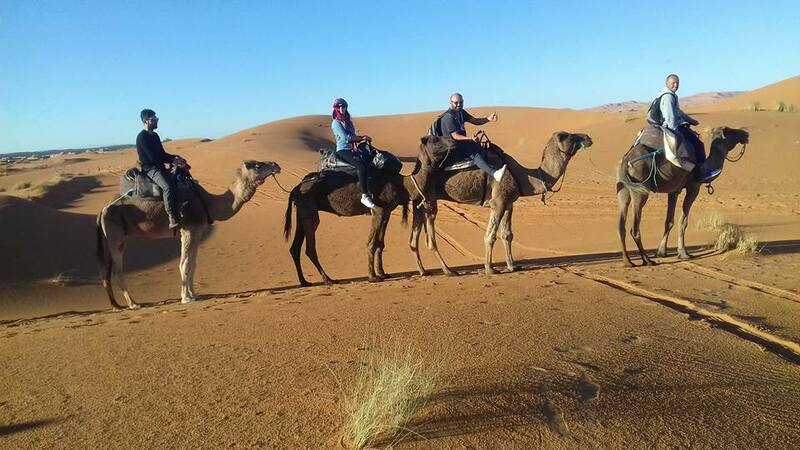 oday we continue by camel ride back to Mezouga village and we enjoy desert sunrise in Merzouga. 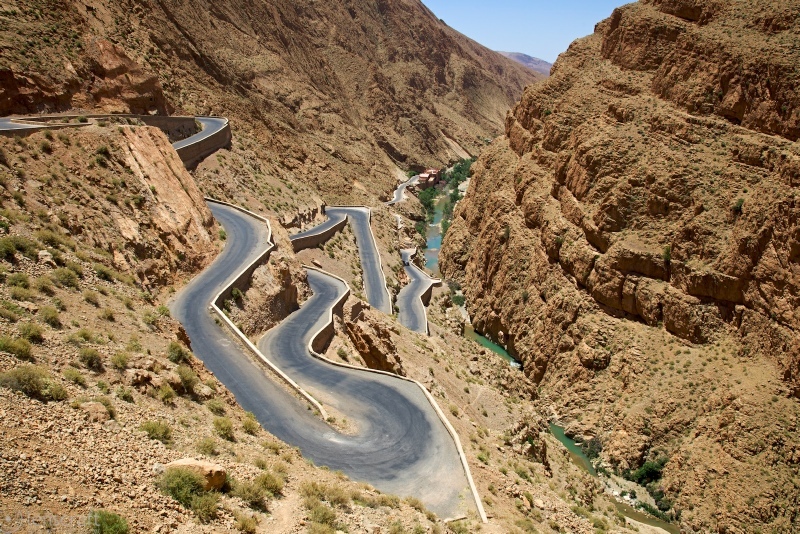 Then we drive towards Tinghir to explore Todra gorges , the highest and narrowest gorge in Morocco. We drive through the Dades Valley to explore the rock formations known as “monkey toes”. We will spend night in local riad / hotel with dinner and breakfast.